Say you had $150,000-$200,000 sitting in your pocket and it was destined to be spent only on a car. That would give you quite the list of options that would include cars like the McLaren 570S, Nissan GTR, or even the new Acura NSX. But there is one car that you probably left off that list and that’s a 25-year-old BMW E30 M3 Evo III. 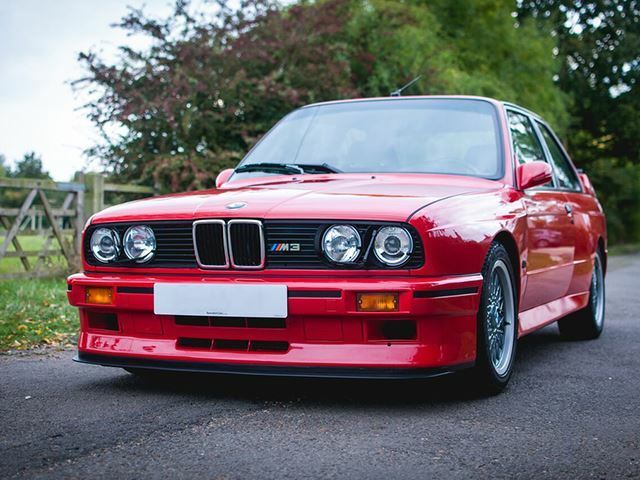 That’s right, as ridiculous as it may sound at first, the prices for these used E30 M3’s have gone through the roof as of late. The E30 M3 started production back in 1985 and continued being built until 1992 when it was replaced by the E36. It was the definition of a purest drivers car. This was the car that set the benchmark in the sports car segment and laid the groundwork for what would become “the ultimate driving machine.” It came standard with a 2.3L inline four-cylinder engine that even though it only produced 212hp it still was incredibly quick with fantastic throttle response. Plus the handling and fun to drive factor were out of this world. 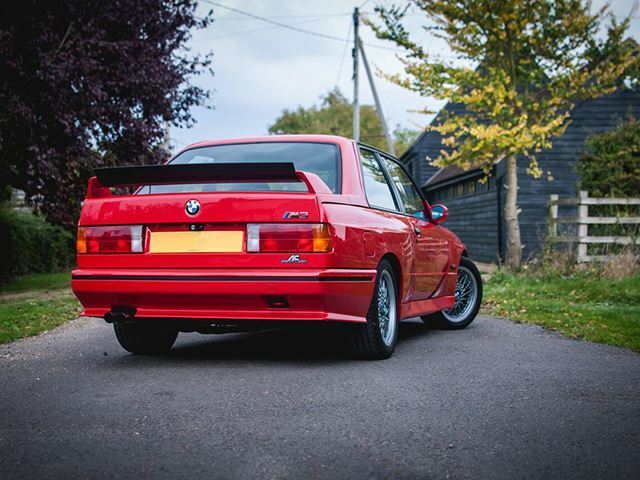 This particular example of the E30 M3 is the 1990 Evo III, of which only 600 examples were made. So it’s technically somewhat of a special edition, but still, it’s projected to sell for around $150,000 at the NEC Classic Motor Show Sale in Birmingham, United Kingdom, November 12th. 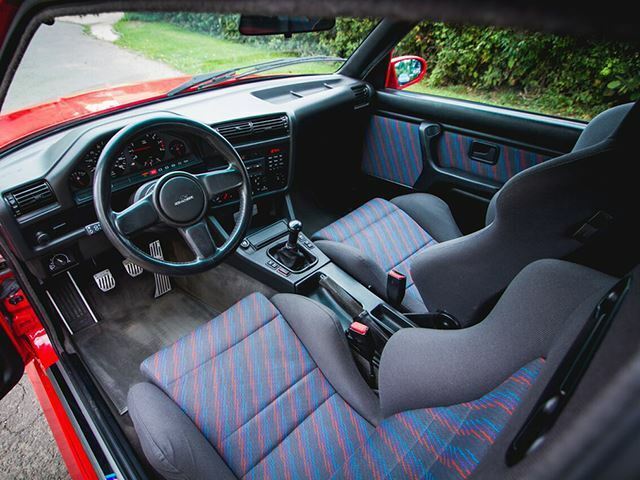 The Evo III, also referred to as the “Sport Evolution”, had a slightly beefed up engine that was increased to 2.5L and produced roughly 240hp. It also featured a few additional upgrades like the adjustable front splitter and rear wing, as well as larger brakes and a limited slip differential. Technically this particular model was never sold in the United States so if you decide to fork over the cash required to buy it, and you lived in the States, you would have the pleasure of owning the only one in the country. So if you had that kind of money in your “car budget”, would you see yourself driving home in a 25-year-old M3, or say that McLaren 570S? We’re die-hard BMW fans here at MotoNetworks and we especially like the E30 and E36 versions of the M3, but to spend that kind of money would be very difficult thing to do, especially if you had the option of driving something like that fantastic McLaren. With only enough money for one car, definitely not my first choice. But for someone with an already impressive collection and a huge bankroll, that would make sense to me.